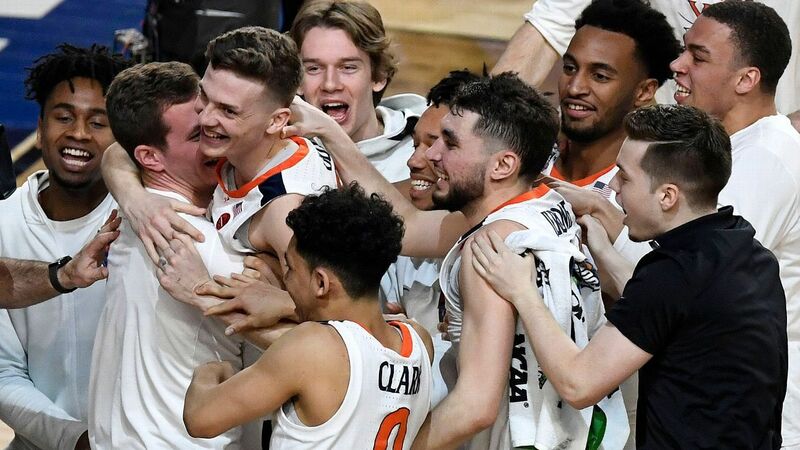 CHAMPAIGN — There was very little recruiting buzz about Giorgi Bezhanishvili a year ago and he turned in a stellar freshman season for the Illinois basketball team. 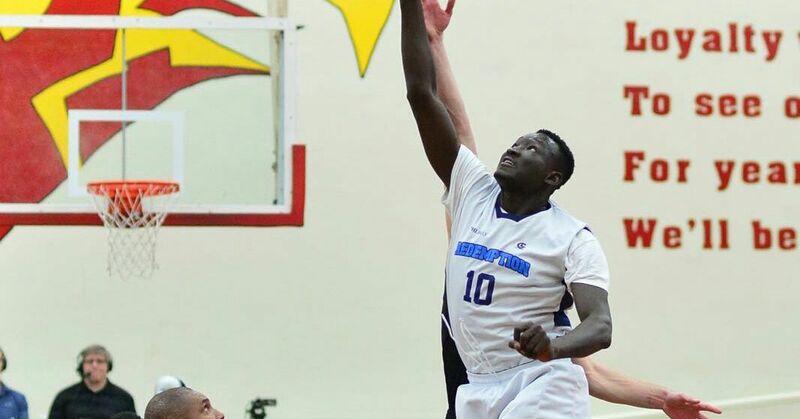 Illini add another 2019 big man. The Illinois football team has a lot of recruiting momentum for the class of 2020. On Sunday, the Illini were able to snag two big-time recruits. Marcus Harper was the first to commit to the Illini. 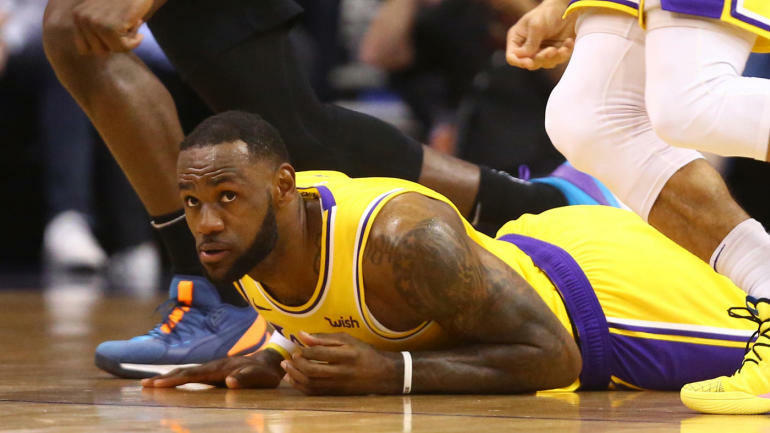 He is a 6-foot-4, 290-pound guard from Chicago, Illinois. He will help bolster the offensive line. 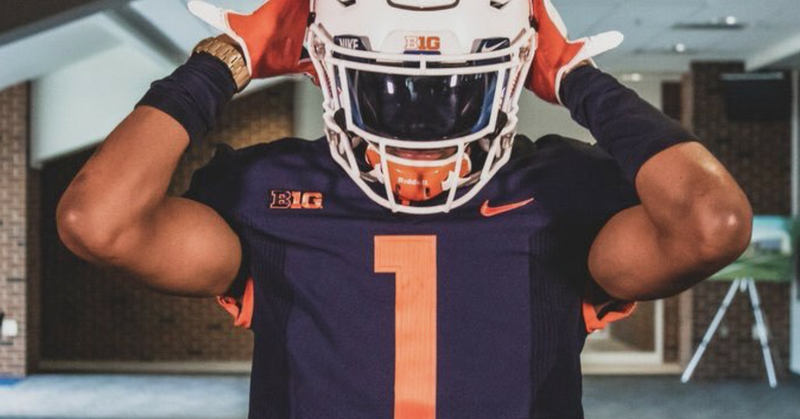 The other commitment  Illinois Football: Top 5 offensive targets left for the Illini - Writing Illini - Writing Illini - An Illinois Fighting Illini Fan Site - News, Blogs, Opinion and more. CHAMPAIGN — Shammond Cooper stood near the end zone of the visitors' sideline of Memorial Stadium and watched the Illinois football team go through drills. 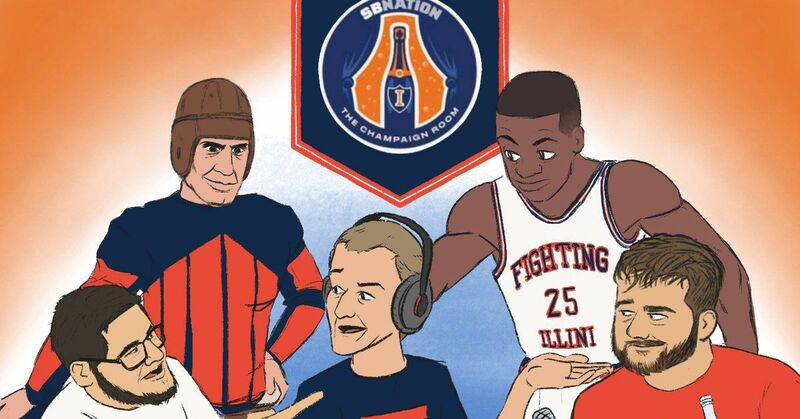 CHAMPAIGN — The good news keeps rolling in for the University of Illinois football team. The state is a priority in 2020. The big question for the 2019-20 Illini is how incoming center Kofi Cockburn and incumbent center Giorgi Bezhanishvili can co-exist on the court together in terms of how much their skill sets overlap. 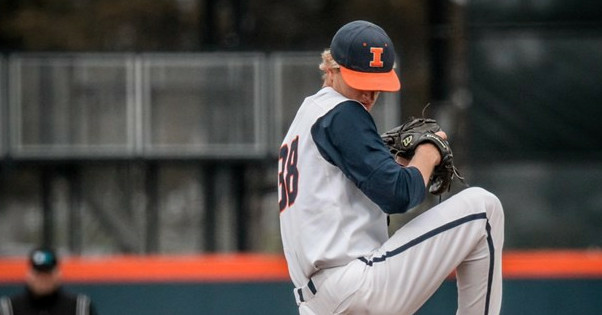 The Illini have dropped their first two Big Ten series. Today ... it's Baylor! Next season, though, it's time for Oregon to hoist the trophy. The first commitment of the day for the Illinois football team was a big-time in-state recruit. Marcus Harper took to Twitter to announce that he has officially committed to play football for the University of Illinois. Offense has been a huge focus for the Illini and getting someone like Harper will help solidify the effectiveness  Illinois Football: Illini bolster offensive line with Marcus Harper commitment - Writing Illini - Writing Illini - An Illinois Fighting Illini Fan Site - News, Blogs, Opinion and more. The Illinois football team added two big-time players to the class of 2020 on Sunday afternoon. The nightcap for the Illini was nonother than Reggie Love III. This commitment by Love is huge for so many reasons. One of the big ones is the fact Reggie Corbin is going to be gone after the 2019  Illinois Football: Reggie Love announces commitment to Illini - Writing Illini - Writing Illini - An Illinois Fighting Illini Fan Site - News, Blogs, Opinion and more.